LV Bet – Weekend Oasis! Claim reload bonuses and Mobile Free Spins! Welcome to the Weekend Oasis at LV Bet, where you can enjoy a relaxed few days of gaming wherever you are. So lie down in a hammock and chill out with generous reload bonuses and up to a massive 500 Free Spins to play on your mobile. Get this healthy bonus boost any day of this weekend and enjoy extended gaming sessions thanks to fresh Free Spins on Twin Spin Deluxe™. Watch in awe those reels link-up and big cluster are landing to guarantee big and mega wins of up to 1,000x stake. Do not miss a superb offer for bonuses and Free Spins at LV Bet, courtesy of their latest campaign, Weekend Oasis. 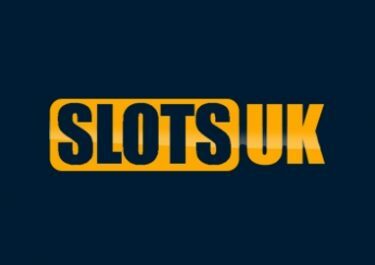 Every week, from Saturday to Sunday, players can claim each day a deposit bonus plus Free Spins to be used on the mobile version of a selected Netent game. 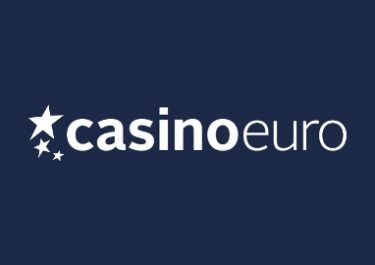 This weekend, claim a 25% bonus once per day, up to €/£ 500. The minimum deposit amount to claim this offer is €/£10. Wagering requirement is 30x deposit + bonus within 15 days, subject the LV Bet bonus terms and conditions. Enjoy up to 500 Free Spins on deposit, available by using the ‘Weekend Oasis’ tab in the banking lobby until midnight on Sunday. 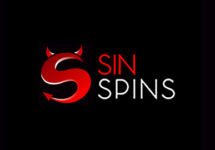 The amount of Free Spins corresponds to the deposited amount. Only a single deposit will be taken into consideration. 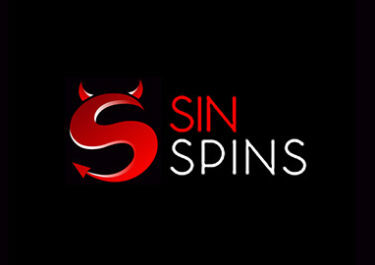 The Free Spins will be instantly credited to Twin Spin Deluxe™ at minimum value after the deposit is completed and will be valid for five days. Wagering requirement is 35x FS winnings within five days, subject the LV Bet bonus terms and conditions. Launched in 2016, the casino is operated by Fairload Ltd. under MGA Malta and UKGC licenses. 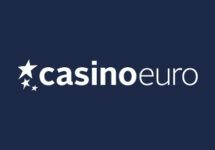 They offer Casino and Sports Betting on desktop, mobile and table with games supplied by Netent, BF Games, BallyWulf, Gamomat, Merkur, Microgaming, Thunderkick, Greentube/Novomatic, UC8 and Wazdan. The LIVE Casino tables are powered by Evolution Gaming.